Detective Constable Graeme Hopkirk, from Bishop Auckland CID, said: “We are very concerned for the welfare of these puppies, in particular the four-week-old crossbreed as it is far too young to be separated from its mother. 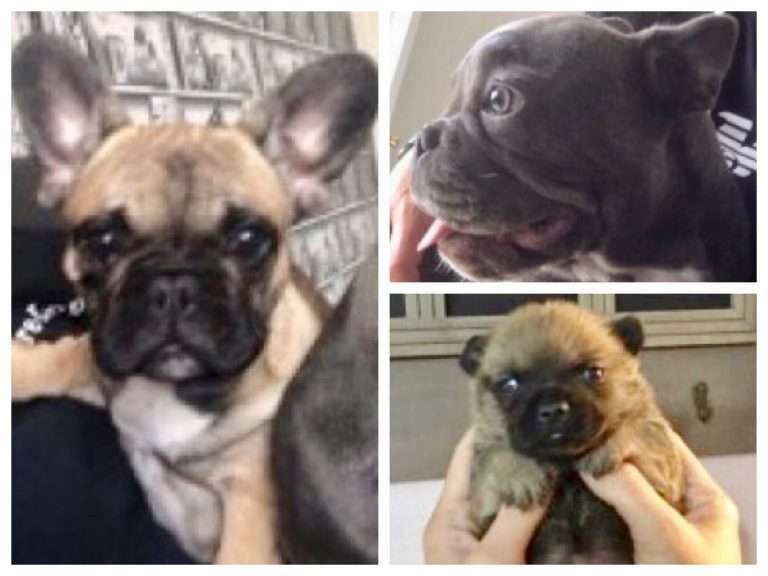 “We are appealing for anyone who may have been offered any puppies like this for sale, or who knows of anyone who has recently acquired similar puppies, to contact us as soon as possible. Anyone with information is asked to call Durham police on 101, quoting incident number 118 of November 3. Alternatively information can be passed on to Crimestoppers anonymously on 0800-555111 or to the RSPCA.